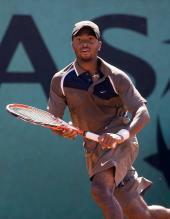 This gallery has Donald Young Pictures and Photos. 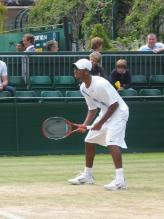 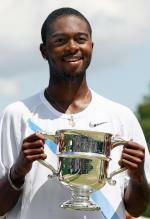 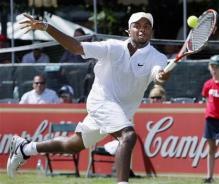 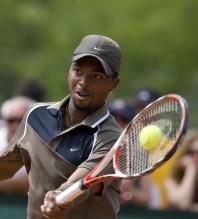 Donald Young is an American tennis player who was born in Chicago on July 23rd, 1989. 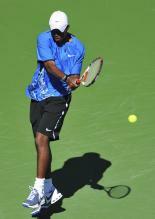 He hits from the left side and utilizes a two-handed backhand. 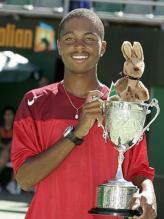 Young has won the Junior Australian Opens championship as well as the Junior Wimbledon. 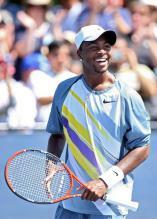 Donald Young in Nike Warmups_any Donald Young girlfriend?